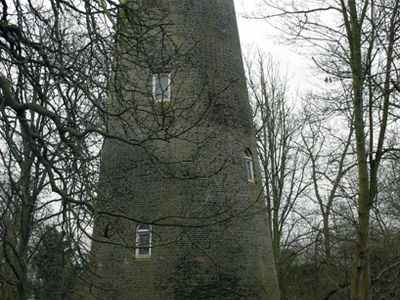 Crane Park is a 30 hectare public park next to the River Crane in Twickenham. The Park north of The River is in the London Borough of Richmond upon Thames, and the south in the London Borough of Hounslow. It is part of The Crane Corridor Site of Metropolitan Importance for Nature Conservation, and includes two Local Nature Reserves, Crane Park Island and Pevensey Road. The park has large areas of woodland, as well as pasture areas and the river bank, and it also has important industrial archaeology. 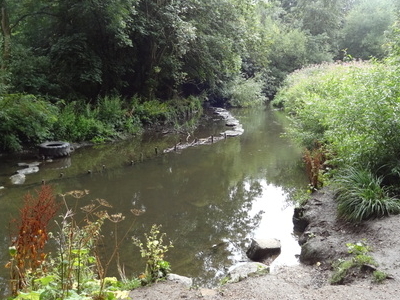 It is managed to encourage wildlife, and Marsh frogs and the scarce water vole breed on the banks of the river. There is access from Crane Park Road, Ellerman Avenue, Hanworth Road, Great Chertsey Road, Hospital Bridge Road and Meadway. 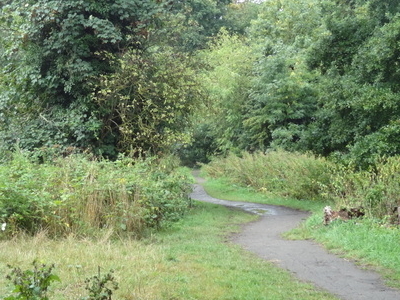 The London Loop long distance footpath goes through the park. Here's the our members favorite photos of "Nature Reserves in London". Upload your photo of Crane Park!